State lawmakers called Tuesday for transportation officials to maintain a hard financial line against a contractor blamed for a troubled project last summer to upgrade the SunPass system, as final toll invoices from a backlog go out to motorists this week. Members of the Senate Infrastructure and Security Committee implored the state Department of Transportation to hold Conduent State & Local Solutions accountable for its implementation of the SunPass Centralized Customer Service System. 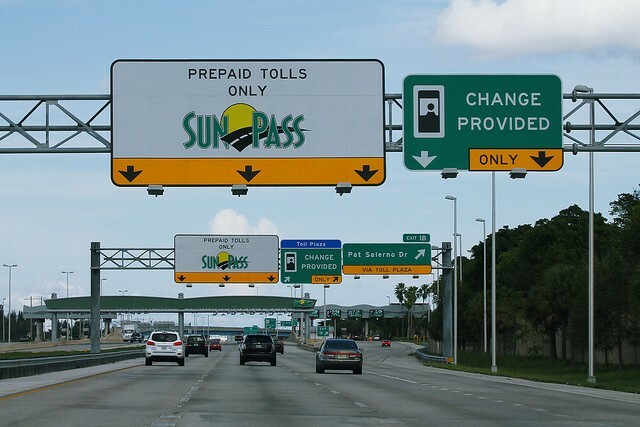 While Department of Transportation District 4 Secretary Gerry O'Reilly told the committee the toll-collection system is “climbing in the right direction,” Sen. Janet Cruz, D-Tampa, questioned why Conduent, which has other contracts with the state, continues to handle the SunPass system. 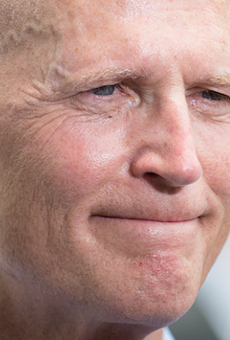 But Sen. Keith Perry, R-Gainesville, called it premature to seek the end of a contract before all the information is known. “I’m not saying we shouldn’t look into it more, but I think if DOT came to us and said we need to cancel the contract and we need to get a new one, then we’d look at that,” Perry said. Sen. Ed Hooper, R-Clearwater, suggested the state consider stronger language in future contracts. “Maybe we ought to think about some severe language that, should this occur again, we don’t have to talk about should we cancel a contract and get into a legal quagmire that takes years to resolve,” Hooper said. O’Reilly said the company has already been fined $780,000, which includes failing to meet an initial March deadline to implement the upgrades. Also, the company continues to face the prospect of up to 25 percent in fines against 32 aspects of the overall $343 million contract, which includes running the system for the next three years and nine months. Lee said officials from Conduent were invited to attend the committee meeting. 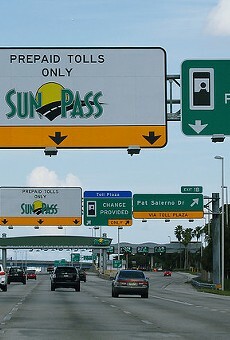 The work on the SunPass system were supposed to last about a week and be completed June 11. Instead, the system was overwhelmed by the volume as it went live, and parts of the system were down for a month, with serious issues lingering into August involving overcharges, poor website performance and unacceptable wait time at a customer call center. About 1.2 billion invoices have been sent out since the changes were made in June, with the final 4.4 million from the backlog period going out this week, O'Reilly told the committee. “At the latest, they’ll receive them next week and the week after,” O’Reilly said. Those invoices are primarily going to motorists who don’t have SunPass transponders but are billed through the toll-by-plate system. The state lifted the $2.50 administrative fees on those invoiced charges and is allowing people to pay the charges in installments, O’Reilly said.